We caught up with Ohio-based nail tech Emily Draher to talk about her new nail art book. NAILS: What inspired you to write a book? 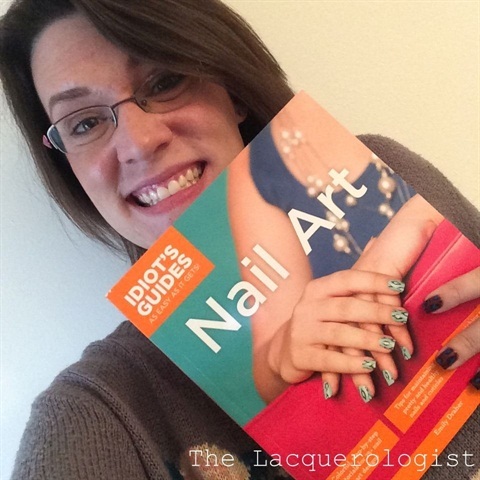 ED: I love sharing nail art with my clients, family, friends at work, and with readers all over the world through my blog, The Lacquerologist. When the editor at Idiot’s Guide contacted me about potentially doing a book about nail art, I immediately knew that it was something I wanted to be involved in. NA: How can this book help other nail techs? 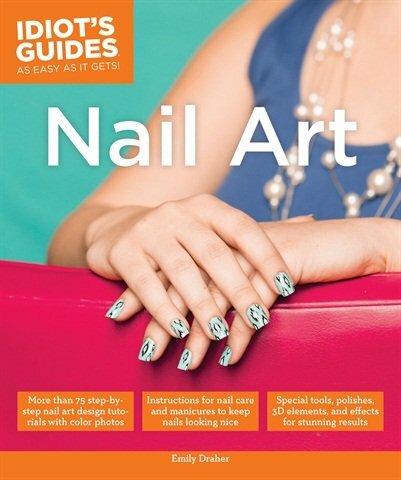 ED: While “Idiot’s Guides: Nail Art” mostly focuses on DIY nail art for beginners, the nail art tutorials range from simple to more advanced, so there is something for just about any skill level. If you are a nail tech who hasn’t focused on nail art before, this would be a great place to start. Even if you already do nail art in your salon, there may be some ideas in here that your clients would love. NA: Why should nail techs strive to improve their techniques, including nail art application? ED: Our industry grows and changes so quickly— it’s always important to stay on top of the latest trends and newest products. Nail art is a great add-on that can bring new clients into your salon and spice up your appointments with existing clientele. You can adapt nail art designs to fit any client. Tastes, events, and occasions can be represented with nail art. To keep up with Draher’s latest, visit her blog at www.lacquerologist.com.